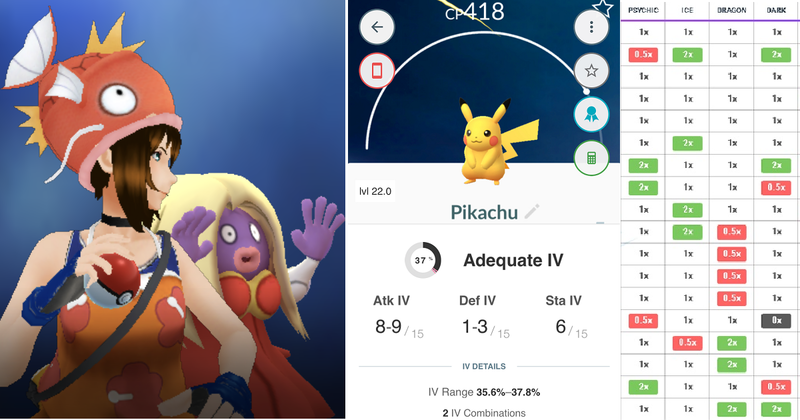 I hadn’t played Pokemon Go since it was all the rage that 2016 summer season. Checking it out again I found myself re-addicted in a surprising way. I dove into the Mr. Robot TV show after learning that an app, a work of interactive fiction, was being released as a promotion for the show. I downloaded Mr. Robot:1.51exfiltrati0n.ipa to my phone and got to hacking. I’m on my early morning run and my right knee whines as I look ahead at a rising hill. I am full of regret. My dinner last night really should have been more than beer, popcorn, and ice cream. “Zombies detected,” a robotic voice intones. 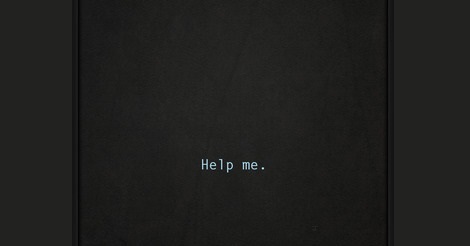 LIFELINE is an innovative game for iOS & Android that’s told in real time. College kid crash lands on a strange moon and takes your advice for some reason. I’m bored with this World War. Battles are being fought in your neighborhood, right now. 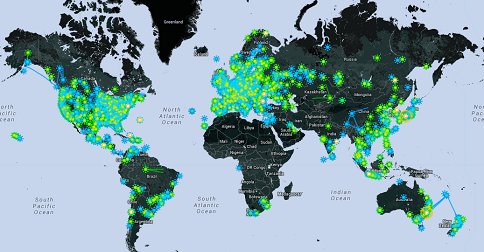 Join the fight for Ingress and accomplish…well, nothing really. As a new parent who spent a lot of time pinned down under a sleeping baby, I was desperate for one-handed mobile games. Here’s a list I’ve compiled.